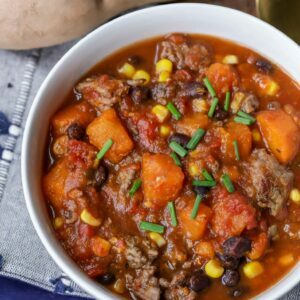 Hearty and filling sweet potato chili that is full of yummy black beans, ground beef and flavor. You’re going to love this different take on a classic chili recipe, especially if you’re a fan of sweet potatoes! Have you ever had sweet potato chili? I love this recipe variation. There are so many ways to make a good chili but the chunks of sweet potato take this chili to an all new delicious level! 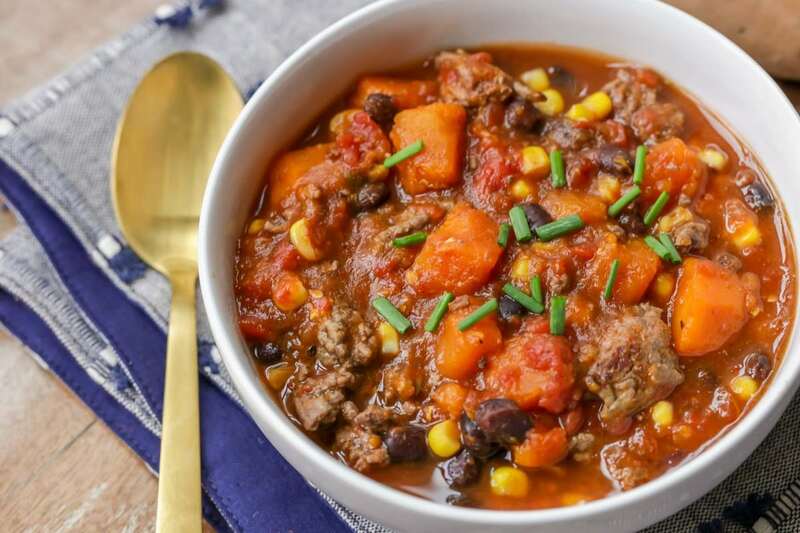 The sweet potatoes go perfectly with all of the spices, tomatoes, beans, corn, and ground beef. It’s one big bowl of YUM. 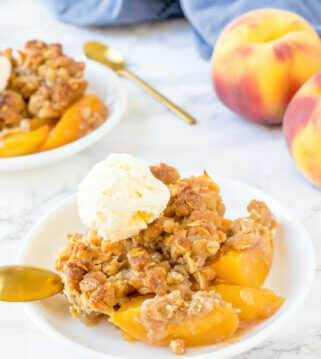 You’re going to want to try this recipe when it’s a little bit crisp outside and you or your family want something comforting and warm. 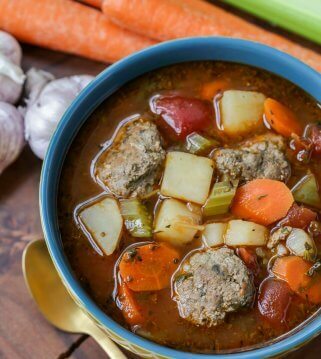 Another idea is to make this chili totally vegetarian by taking out the ground beef. It would still taste incredible because of the chunks of sweet potato. 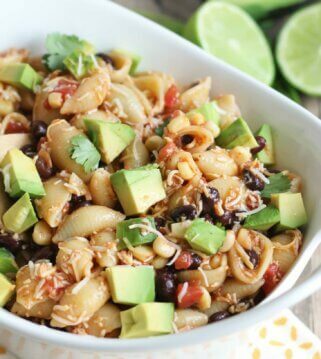 Perfect for a “meatless Monday” dinner idea. The sweet potatoes in this black bean chili recipe add a lot of nutrition to the meal. Everyone could always use a little more nutrition in their life right? I love that this chili is super tasty and also super healthy. Tons of protein and veggies add to all of that good flavor. 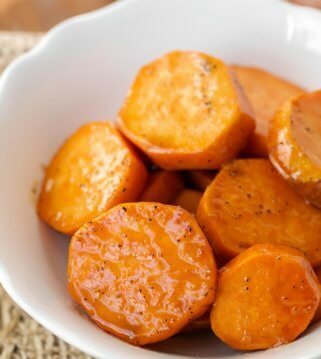 The sweet potatoes add just a little sweetness and I love the combination of the sweet, salty, and spicy in this dish. Peel and cube the sweet potatoes so that you can just throw them into the pot when it’s time. Put the sweet potatoes into a microwave safe bowl with a 1/4 inch of water on the bottom. Cook them for about 4 minutes. 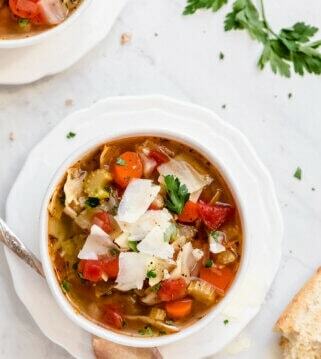 Grab your slow cooker (and a slow cooker liner for easy clean up!) and place the sweet potatoes, canned tomatoes, tomato sauce, water, and all the seasonings inside. Cook everything on high for about 2 hours. Make sure to stir the chili occasionally! After 2 hours, brown the ground beef in a large skillet over medium-high heat. Drain any excess grease from the beef. Add the cooked beef, corn, and beans to the slow cooker. Cook the chili for an additional 1-2 hours or until it tastes right to your liking. You’ll serve a bowl of this delicious chili with all your favorite toppings. Some of our favorites include: sour cream, chives and green onions! If you love sweet potatoes, you definitely need to give this recipe a try. As mentioned, there is a tidbit of sweetness in the chili with the sweet potatoes and cinnamon, but it actually works quite well with all the other savory ingredients. You’re going to make this sweet potato chili right? I’ve totally convinced you, I’m sure! 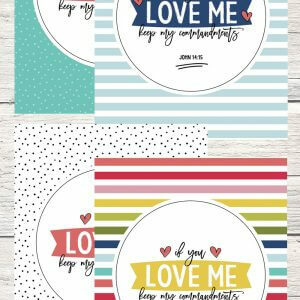 😉 I really hope you love it! 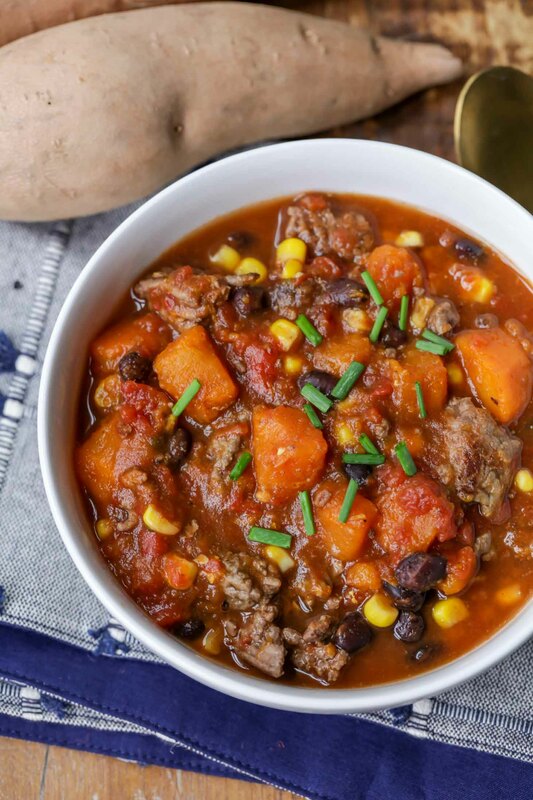 Hearty and filling sweet potato chili that is full of yummy black beans, ground beef and flavor. You're going to love this different take on a classic chili recipe, especially if you're a fan of sweet potatoes! 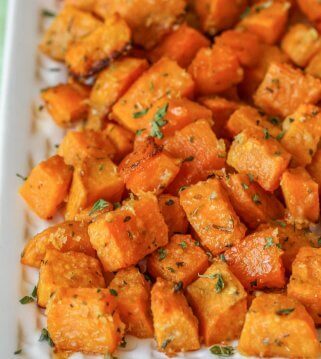 Peel and cube sweet potatoes. 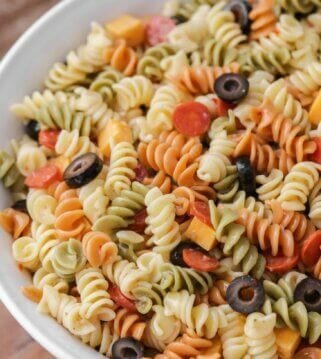 Place in a microwaveable bowl with ½ cup water and cook for 4 minutes. Place sweet potatoes, tomatoes, tomato sauce, water, and all seasonings in a slow cooker on high for 2 hours, stirring occasionally. Brown beef in a large skillet over medium-high heat. Drain and discard any excess grease. 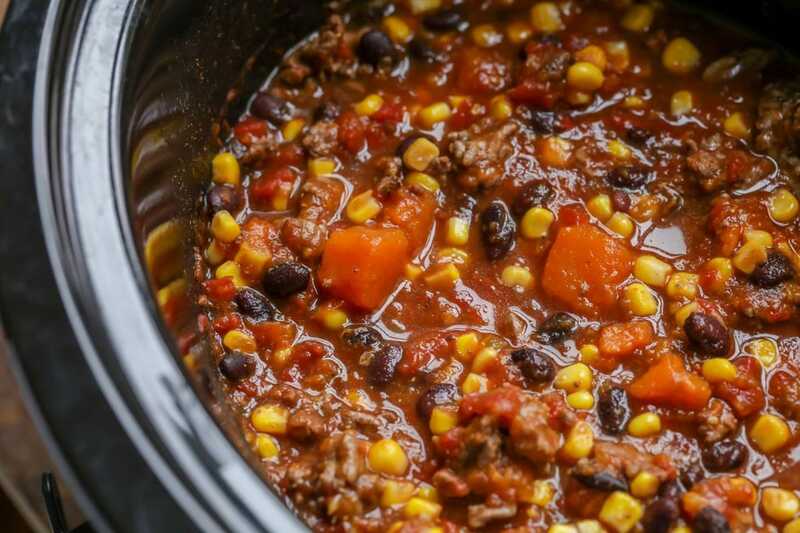 Add cooked ground beef, black beans, and corn to the slow cooker. 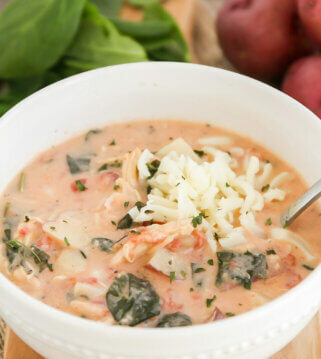 Cook an additional 1-2 hours, until flavors have blended together. Serve warm. 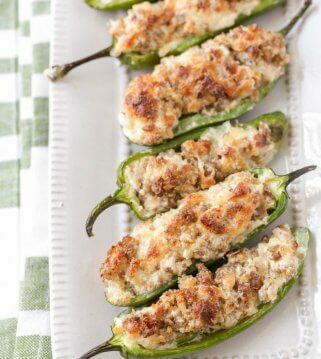 ANY CHANGES MADE: no onion, celery, cayenne pepper, or turkey, used less chili powder and cinnamon. Added corn and more ground beef. 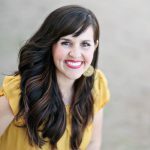 I have still never tried a sweet potato chili recipe! This will be my year! I hope it is!! It is so good! Sweet Potato is one of my favorite Sweet Dish. 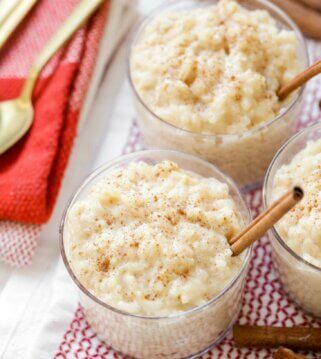 But after reading your potato sweet dish, its something different, want to try this at home. I sure hope you like it, as much as we do 🙂 Enjoy! why didn’t I think of this? 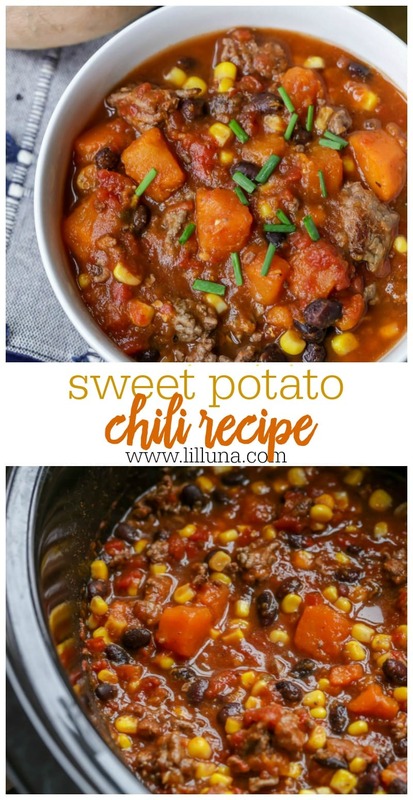 Love traditional chili, love sweet potatoes, so…this! 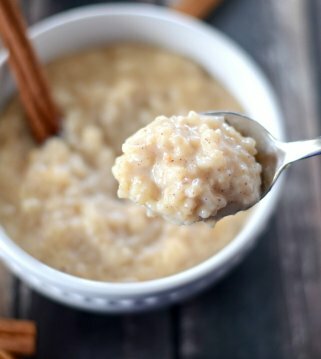 thank you for such a great recipe idea! You are so welcome! It’s a great combination!